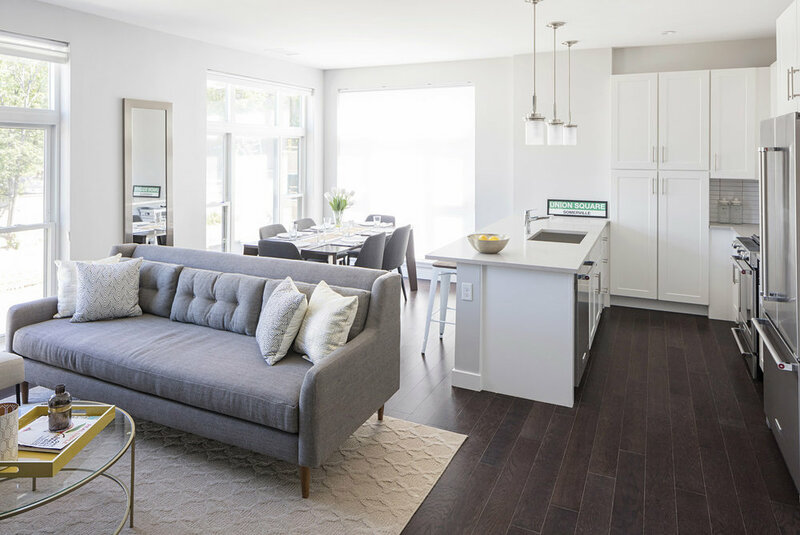 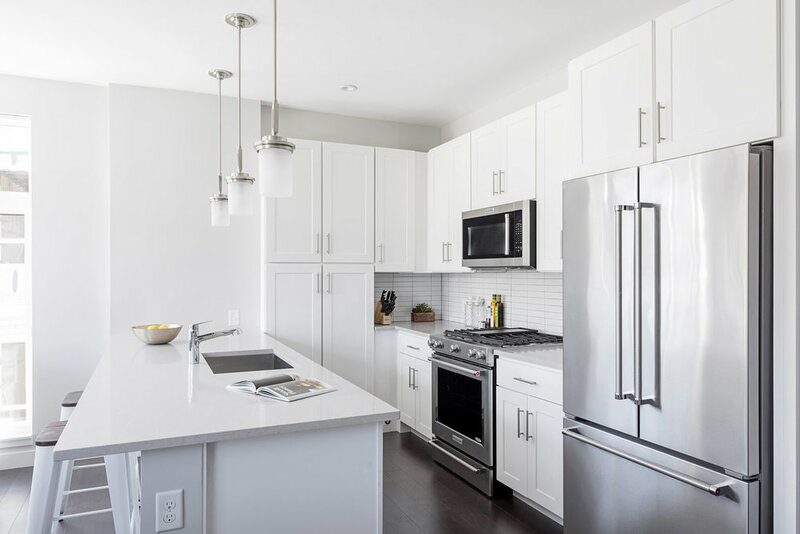 Embarc was responsible for taking a previously approved site plan and building envelope and, working closely with the development team, creating exciting and well marketable unit layouts. 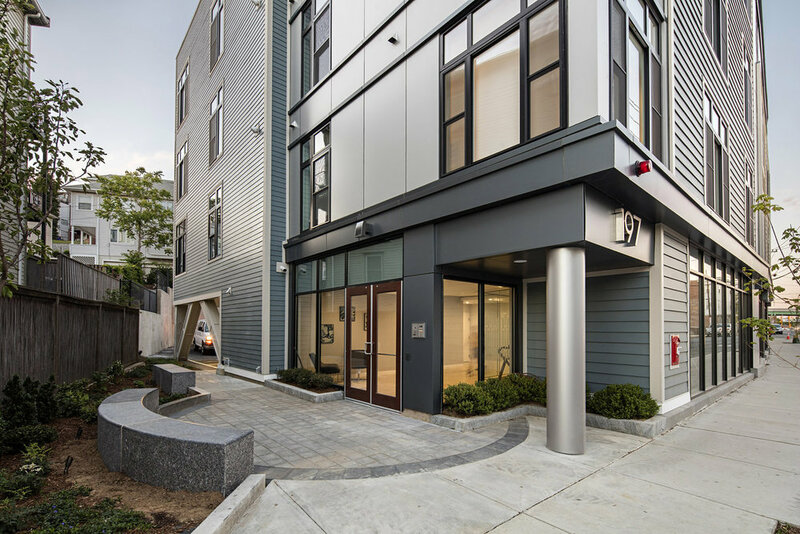 Scope included reimaging the exterior facade colors and treatment of details, along with full itnerior design and finish selections for this 30 unit condominium development. 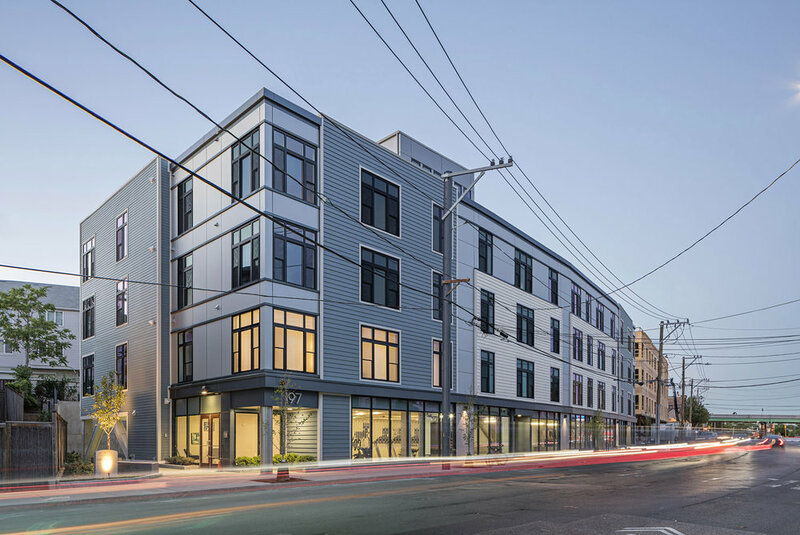 We were able to help the developer push their sales price with the design of this product, creating new sales records in this neighborhood.